Welcome to the District of Columbia Takedown Club! Our goal is to provide a positive athletic environment through the sport of wrestling to develop the social character values like loyalty, dedication, sacrifice, teamwork, and good citizenship and moral values like honesty, fairness, fair play, justice, responsibility, and accountability. Coach Yates recently finished his 15th year as head coach at Gonzaga College High School and his 5th year as an SMJWL Head Coach. Coach Yates is the Wrestling Coalition of DC's Youth Tournament Director, he is a member of the National Prep Wrestling Board, and sits on the NWCA Hall of Fame Committee - Maryland Chapter. A first time wrestler in high school, Yates achieved Prep All-American status in his senior year at Gonzaga and went to Howard University to wrestle for Wade Hughes and Paul Cotton. Yates finished his last two years on the mat (1999-2001) as the runner-up in the NCAA Division I Eastern Regional. 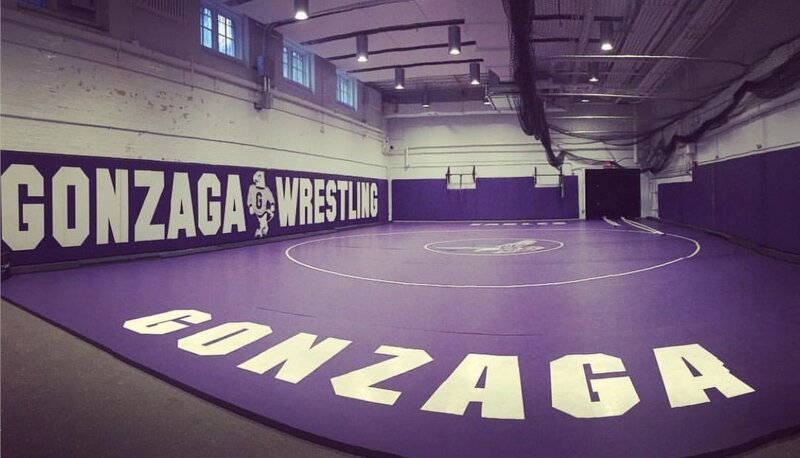 ​*All Student-Athletes participating in DC Takedown Club Programming must have a current USA Wrestling Card. Please Choose DC Takedown Club as affiliate club if you are a District of Columbia resident.